It is my pleasure to host the release of The Hot Box. A bundled book containing eight thriller authors at an incredibly low price. A couple of these authors I have read and highly recommend. The others I can’t wait to read their offerings in this bundle. Below are the list of authors and a blurb for their story. 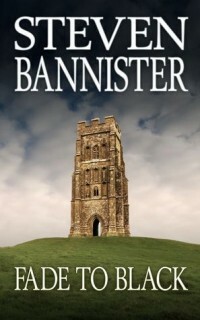 Steven Bannister – Fade to Black – Allie St Clair is young and brilliant and today she’s been promoted to Detective Chief Inspector at New Scotland Yard. But the time for celebration is short. Something is wrong in rain-swept London. Very wrong. 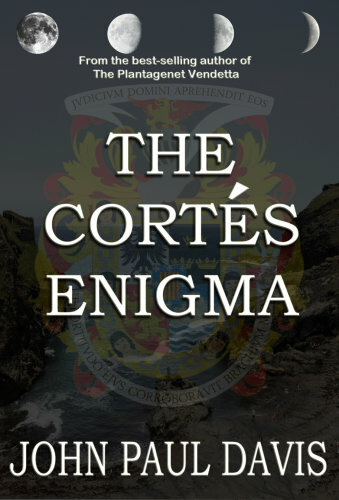 John Paul Davis – The Cortes Enigma –1581: It appeared in the west as the sun was setting, a distant silhouette like a fire on the water. Twelve hours later it appeared again, this time much closer to the mainland. Who was on board or where they came from remained a mystery. No trace of the vessel was ever found. C R Hiatt – Sanctioned Kill –Destined for Danger. Sanctioned to Kill. Hot on the trail of an international weapons ring, covert agent Kyra Ray finds herself caught in the cross-hairs of a ruthless arms dealer in the perilous mountains of war-torn Afghanistan. Closing in, the mission takes an unexpected and near-deadly turn in the high-stakes drama of New York City, where Kyra is mysteriously spared by an assassin sent to kill her. 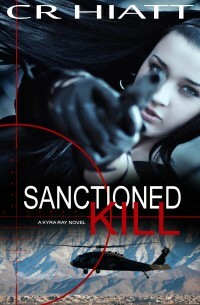 Retrained as an assassin and given strict orders to take him down, Kyra becomes trapped in a game of cat-and-mouse that will put her life on the line and her directive to the test—her sanction to kill. David Leadbeater – The Razor’s Edge –Trent, Silk and Radford are the Razor’s Edge and the best spy team in the business – until the government they toiled, served and bled for, disavowed them. 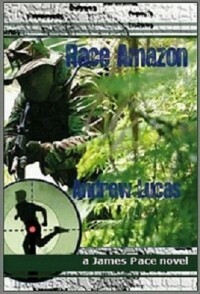 Andy Lucas – Race Amazon –James Pace, ex-RAF helicopter pilot and amateur cameraman, is still trying to figure out what to do with the rest of his life when a child’s bullet nearly kills him. 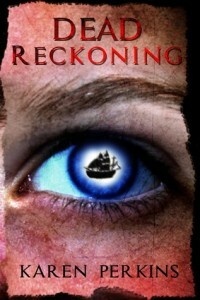 Karen Perkins – Dead Reckoning –A historical adventure of piracy, love and revenge in the Caribbean in the seventeenth century. 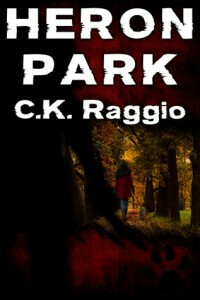 C K Raggio – Heron Park –A small Long Island town erupts in a panic when a woman and her dog are found savagely murdered on a popular hiking trail. 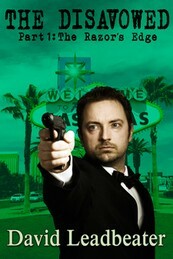 Mike Wells – Wild Child –A fast, suspenseful thriller with an ending that you’ll never see coming. This entry was posted in Uncategorized on June 21, 2014 by Dana Griffin. It is my pleasure. I hope all eight of you do well with this release. For the love of God, keep writing these arlteics. I hope it helps all eight of you sell thousands of books. Thank you for replying. At last! Someone with the insight to solve the premlob! What a GREAT IDEA! When will one of you do a bundle that Ms. Cheevious can be a part of? 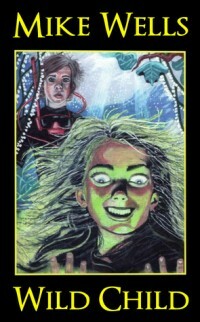 HEE HEE… But seriously, If I could handle thrillers, I’d be ALL OVER THIS! Take a chance, Ms. Cheevious. Live life on the edge and try a sampling of one of these books. Thank you for stopping by. Thank you for reading and commenting. I too am looking forward to reading these stories.